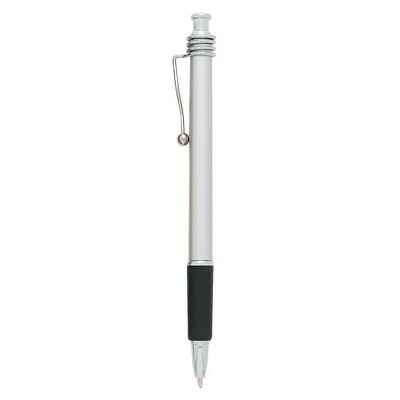 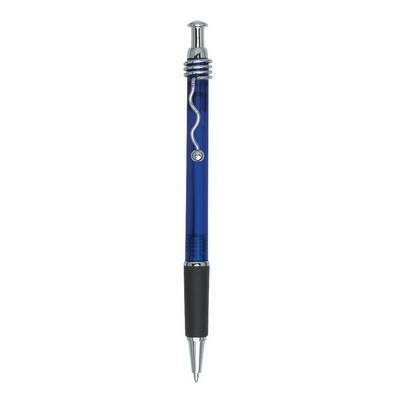 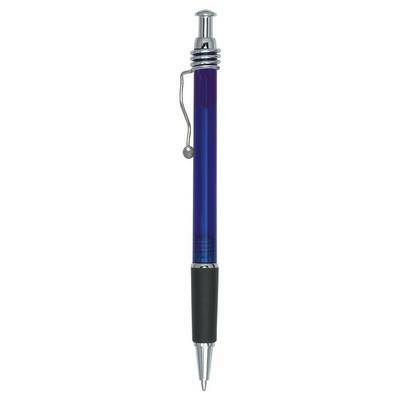 The Wired Pen is an attractive pen with a new-age design. 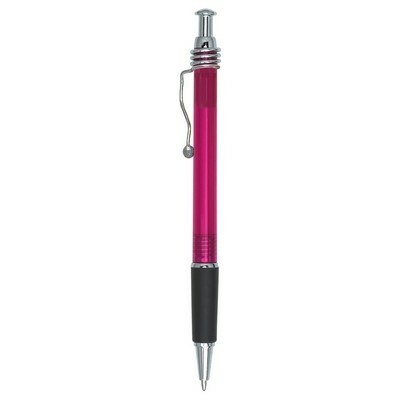 There are many color options including: solid: gold, or silver, or translucent: blue, red, green, fuchsia, or orange. 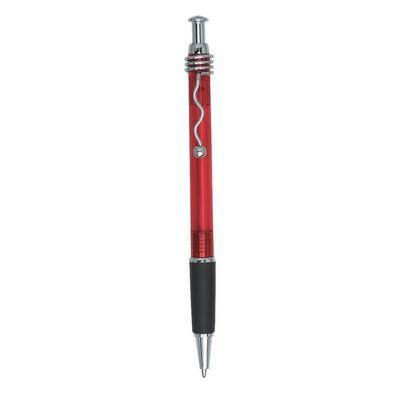 The Wired Pen is an attractive pen with a new-age design. There are many color options including: solid: gold, or silver, or translucent: blue, red, green, fuchsia, or orange. 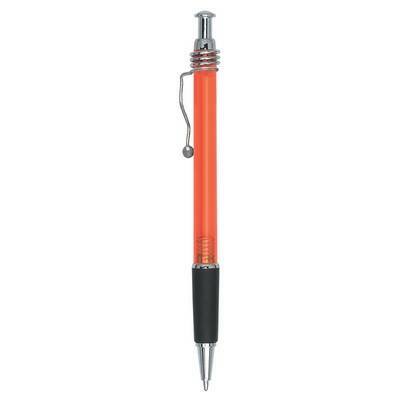 It has a plunger action, with black ink and a medium point. Print the barrel, with your company’s logo, using standard silk screen colors. 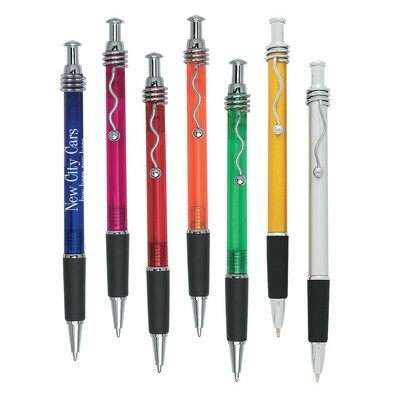 Use it as a giveaway, to promote your brand: at trade shows, seminars, schools, workshops, and colleges, to reach a wide customer base.